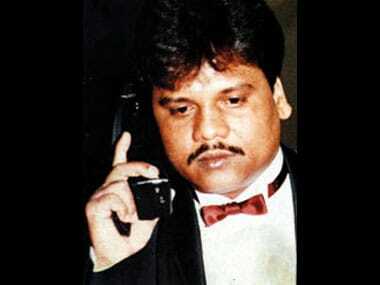 Gangster Dawood Ibrahim's brother Iqbal Kaskar has been asked to vacate two dilapidated buildings in Mumbai which the authorities said were acquired illegally. 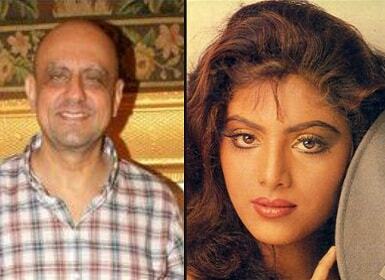 According to Mumbai’s Crime Branch, the underworld has its own lexicon of drug aliases that feature everything from new Bollywood releases to the names of celebrities. 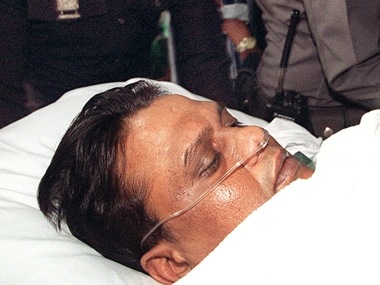 Chhota Rajan, aka Rajendra Nikalje, who was arrested by the Indonesian Police in Bali on Monday told reporters that he was not afraid of anyone. 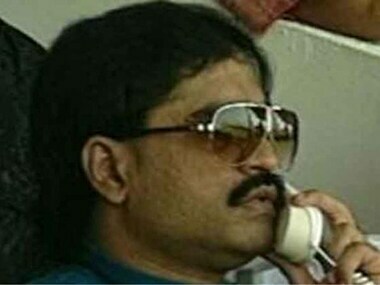 Indonesian police officials said that they have arrested a wanted criminal from India in Bali but there was little clarity on whether it was gangster Chhota Rajan, who has been on the run for decades, or serial killer Mohan Kumar better known as 'Cynaide Mohan'. 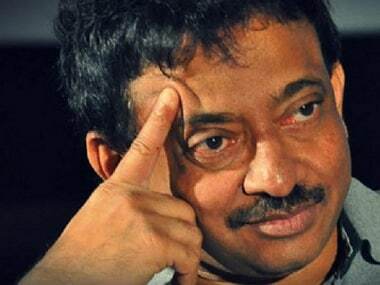 Underworld don Dawood Ibrahim's right-hand man Chhota Shakeel, earlier this year, again tried to kill their former aide and now a sworn-enemy Chhota Rajan but the attempt was a failure as Rajan got whiff of the assassination bid and went underground. 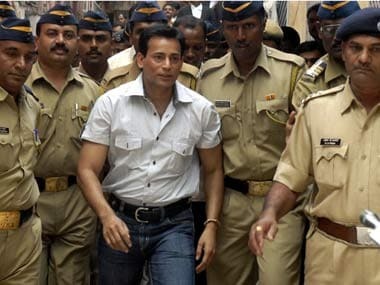 Google’s chrome web store gets new games like the Mumbai Underworld, TeenPatti, Rummy, Yes Prime Minister and CricEx from ibibo.com.. The association between the underworld element and the cops runs deep. That the gangs function with such impunity despite not having the big guns around is proof enough.